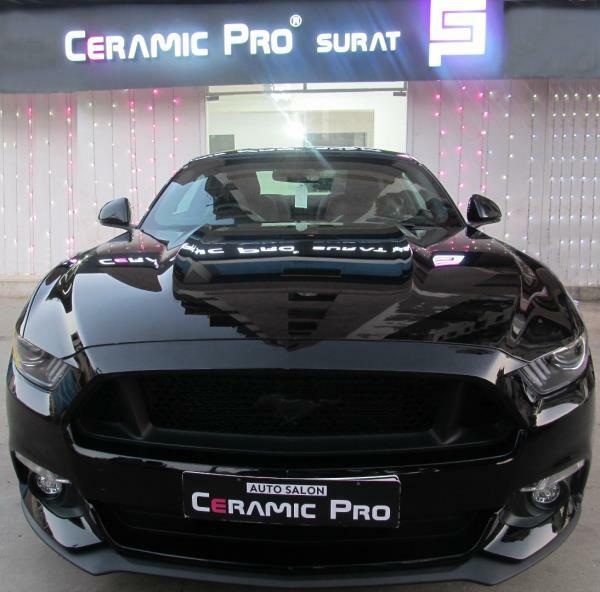 Ceramic Pro Surat Premium Car Coating In 2010 Nanoshine Ltd introduced Ceramic Pro – a series of products for the automotive, air and marine markets suited for surfaces such as paint, glass, alloy, fabric, leather, plastic and rubber. What makes Ceramic Pro different is the cutting edge technology based on ceramic molecular compounds (nanoceramics). The formula is world patented and it has taken ten years of research and testing to bring the product to where it is today. All formulas include SiO2. 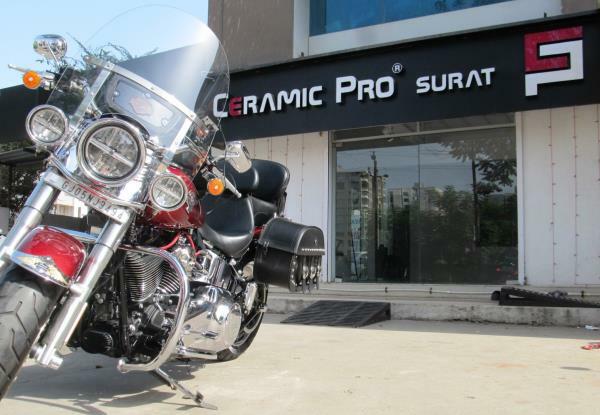 All Ceramic Pro products have been tested by SGS, the world ‘s leading inspection, verification and certification entity. Ceramic Pro achieved the highest possible result in each test; no other automobile paint protection product to date has been officially tested. All products within the Ceramic Pro range have been tested and certified as non-toxic. Why Choose Us The Ceramic Pro range are formulated by a qualified chemist with a high level of experience in the industrial protective coating field, Ceramic Pro has been specifically formulated for Automotive substrates and is always undergoing extensive testing for new and improved versions to take the coating industry to new levels. Ceramic Pro are trusted by Carlsson, and also ecurie25 in Australia to protect their $8+ million dollar Exotic Supercar Collection. 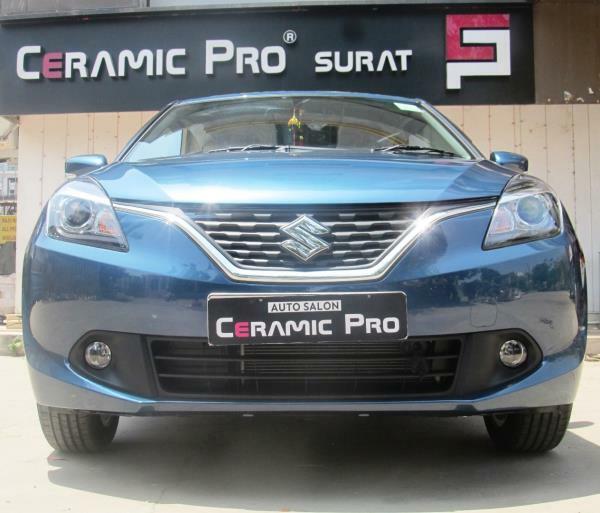 The Ceramic Pro 9H Permanent Paint Protection coating is an “Above 9H” rated coating with superior Chemical Resistance, Super-Hydrophobic Effect, UV Resistance, Scratch Resistance, Temperature Resistance and Corrosion Resistance. Ceramic Pro has been tested & certified by “SGS” – www.sgs.com SGS are the world’s leading inspection, verification, testing and certification company. Permanent Protection Ceramic Pro is not a paint protection, wax or sealant that will wash away or break down over time. It is a nano-ceramic coating that forms a permanent adhesion to the paint and can only be removed through abrasion. No chemical can dissolve the coating. Super Hydrophobic When you talk about surfaces being hydrophobic you often talk about the water contact angle of the surface. The higher angle the less dirt or liquid will attach to the surface. A drive in the rain will make the car look newly washed. This hydrophobic effect will last during the warranty period. 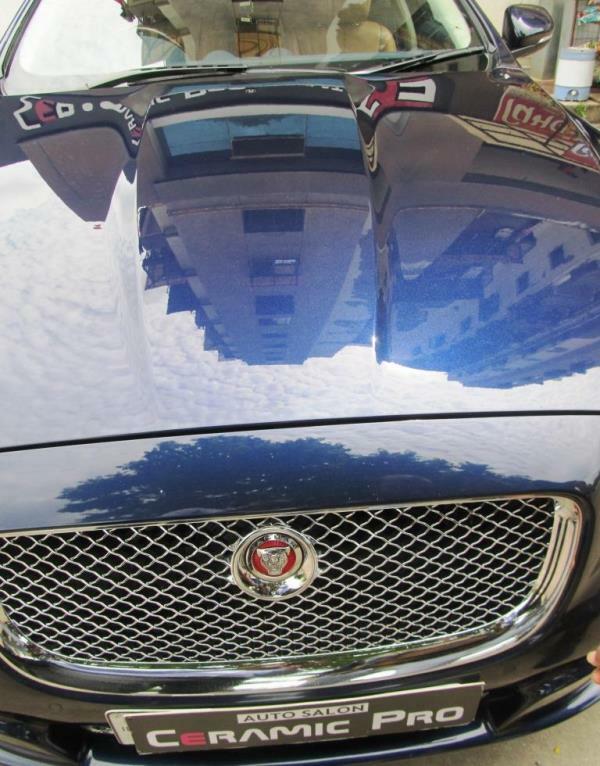 Super Gloss The shine from this product is not comparable to any other product on the market. It has to be seen in real life. Hardness above 9H The glass coat is above 9H on the Pencil test scale. This scale is used in the coating Industry to determine the clear coat or paints hardness, 9H is the highest on the scale. The coat will stay hard under the warranty period if maintained correctly. 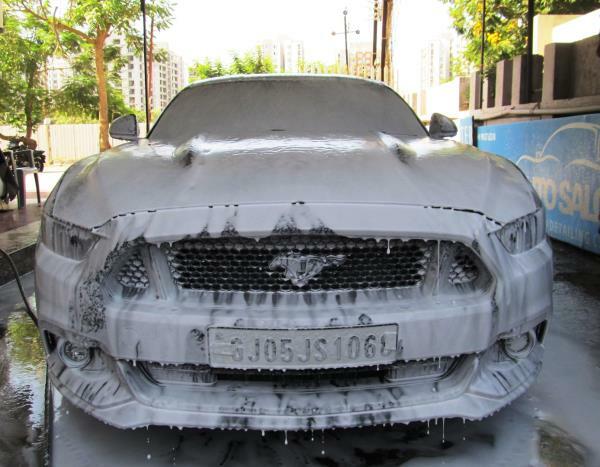 Ceramic Pro and its Manufacturer Nanoshine Ltd are changing the dynamics of the coating industry. The Company has for years worked on industrial multifunctional protective coatings for all surfaces and strives to continuously improve their products. 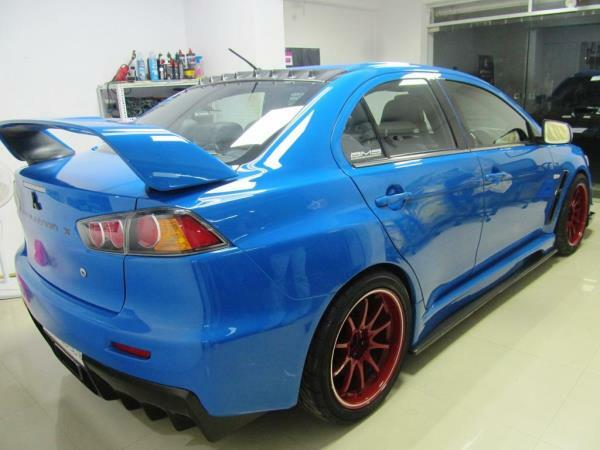 Premium Car Coating In 2010 Nanoshine Ltd introduced Ceramic Pro – a series of products for the automotive, air and marine markets suited for surfaces such as paint, glass, alloy, fabric, leather, plastic and rubber. What makes Ceramic Pro different is the cutting edge technology based on ceramic molecular compounds (nanoceramics). The formula is world patented and it has taken ten years of research and testing to bring the product to where it is today. All formulas include SiO2. 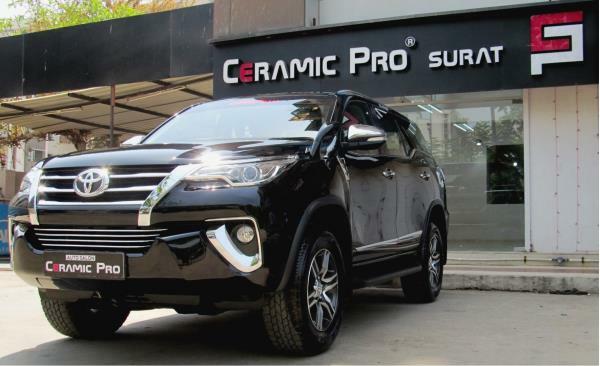 All Ceramic Pro products have been tested by SGS, the world ‘s leading inspection, verification and certification entity. 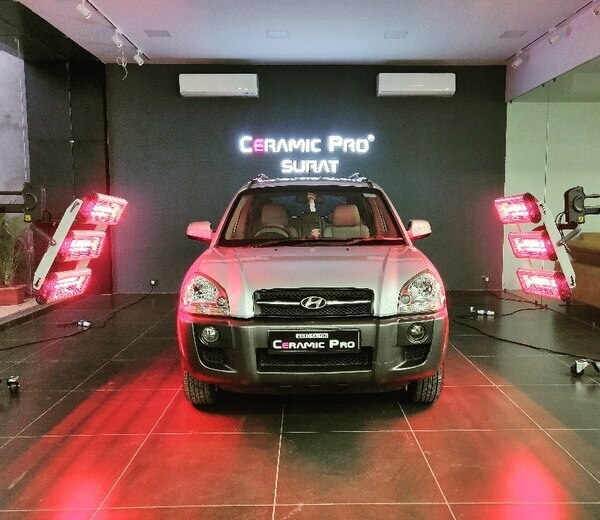 Ceramic Pro achieved the highest possible result in each test; no other automobile paint protection product to date has been officially tested. All products within the Ceramic Pro range have been tested and certified as non-toxic. Why Choose Us The Ceramic Pro range are formulated by a qualified chemist with a high level of experience in the industrial protective coating field, Ceramic Pro has been specifically formulated for Automotive substrates and is always undergoing extensive testing for new and improved versions to take the coating industry to new levels. Ceramic Pro are trusted by Carlsson, and also ecurie25 in Australia to protect their $8+ million dollar Exotic Supercar Collection. 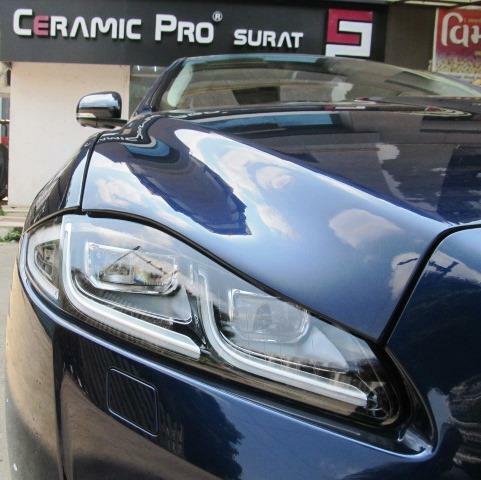 The Ceramic Pro 9H Permanent Paint Protection coating is an “Above 9H” rated coating with superior Chemical Resistance, Super-Hydrophobic Effect, UV Resistance, Scratch Resistance, Temperature Resistance and Corrosion Resistance. Ceramic Pro has been tested & certified by “SGS” – www.sgs.com SGS are the world’s leading inspection, verification, testing and certification company. Permanent Protection Ceramic Pro is not a paint protection, wax or sealant that will wash away or break down over time. It is a nano-ceramic coating that forms a permanent adhesion to the paint and can only be removed through abrasion. No chemical can dissolve the coating. Super Hydrophobic When you talk about surfaces being hydrophobic you often talk about the water contact angle of the surface. The higher angle the less dirt or liquid will attach to the surface. A drive in the rain will make the car look newly washed. This hydrophobic effect will last during the warranty period. 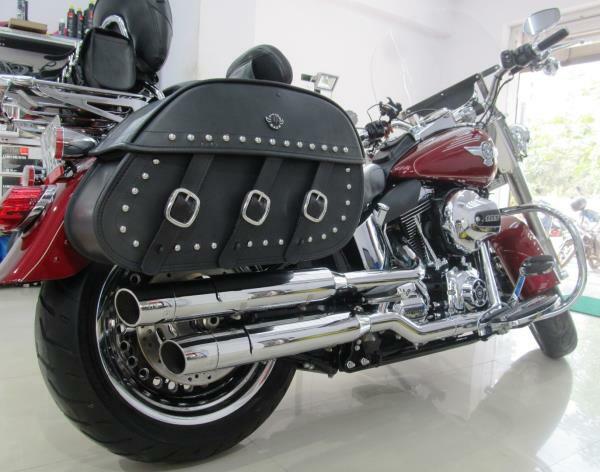 Super Gloss The shine from this product is not comparable to any other product on the market. 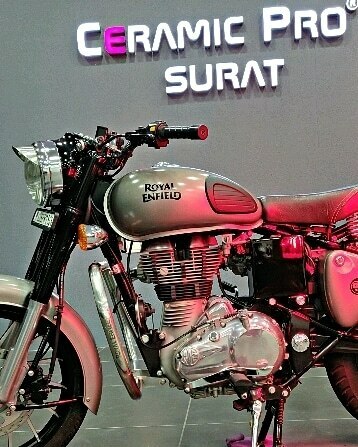 It has to be seen in real life. Hardness above 9H The glass coat is above 9H on the Pencil test scale. This scale is used in the coating Industry to determine the clear coat or paints hardness, 9H is the highest on the scale. The coat will stay hard under the warranty period if maintained correctly. 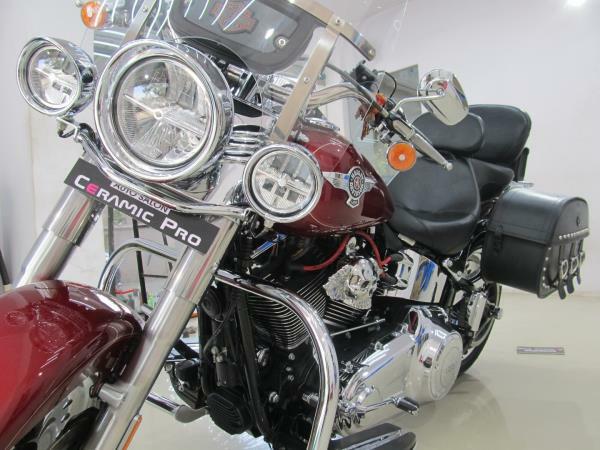 Ceramic Pro and its Manufacturer Nanoshine Ltd are changing the dynamics of the coating industry. The Company has for years worked on industrial multifunctional protective coatings for all surfaces and strives to continuously improve their products.